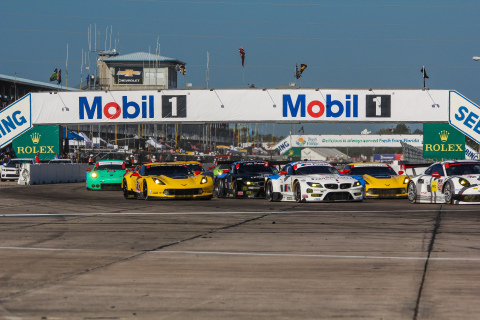 Among the key participants on the Sebring track, Mobil 1 has been a lubricant technology partner with Porsche Motorsports and Corvette Racing for 19 consecutive years. Motorsports continues to be an integral testing platform for Mobil 1 motor oil. "Teaming with the Mobil 1 technology experts has helped Porsche achieve its outstanding racing performance and meet the expectations consumers hold for our brand." 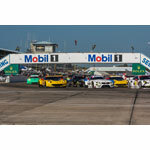 SEBRING, Fla.--(BUSINESS WIRE)--ExxonMobil is celebrating 20 years as the title sponsor of the Mobil 1™ Twelve Hours of Sebring, the oldest sports car endurance race in America. With a relationship that began in 1995, the two-decade partnership is one of the longest running sponsorships in the motorsports industry. Corvette Racing adding a 23rd class victory to its resume in 2013 with a dramatic victory in the American Le Mans Series GT category. The 28 lead changes – the most in race history – during the 2008 race in which Porsche narrowly defeated Audi for their first overall Sebring win since 1988. Liz Halliday’s 2006 second place finish in the Le Mans Prototype 2 class, the best for any female driver in the history of the race. Many of the race’s most iconic drivers, both past and present, have relied on Mobil 1 motor oil to ensure that their car performs at its best during the 12-hour race. 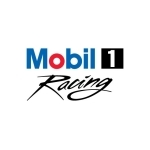 The allegiance to Mobil 1 by both Sebring and race participants is a testament to the performance of the world’s leading synthetic motor oil brand. “Having such an iconic brand in motorsports connected to the Twelve Hours of Sebring for two decades has been a supreme honor,” said Sebring President and General Manager Tres Stephenson. The close relationship between Mobil 1 and motorsports provides a unique platform to test new lubricant technology, as well as prove the performance and endurance of the world’s leading synthetic motor oil. 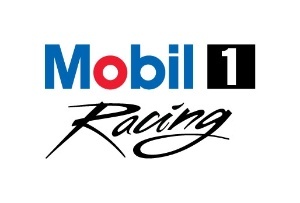 The ability of Mobil 1 to meet the evolving needs of automobiles and their engines is exhibited through their longstanding relationship with two of the world’s most successful race teams competing annually at the Twelve Hours of Sebring – Corvette Racing and Porsche Motorsports. Porsche Motorsports has experienced its share of achievement at Sebring during their 19-year partnership with Mobil 1. With one overall Sebring victory, 12 ALMS manufacturer and 14 driver championships since 1999, Porsche has established an unrivaled standard of racing excellence. Mobil 1 synthetic motor oil is the factory fill for 22 Porsche models, and is the endorsed service fill for all Porsche engines. Building on a long history of success with Mobil 1, Corvette Racing notched a 2014 second-place finish in the GT Le Mans class of the inaugural IMSA TUDOR United SportsCar Championship. The team also won back-to-back ALMS GT team championships in 2012 and 2013, eight consecutive ALMS GT1 titles from 2001 to 2008, and seven class victories in the 24 Hours of Le Mans since 2001. Mobil 1 is currently recognized as the “Official Lubricant of Corvette Racing,” and serves as the factory fill for the 2015 Chevrolet Corvette Z06 and 2015 Chevrolet Corvette Stingray – Z51 Performance Package. 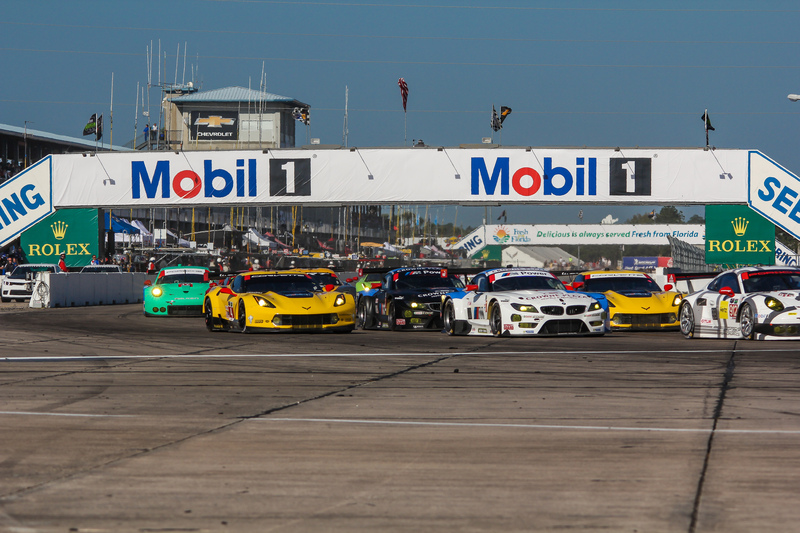 The 63rd annual Mobil 1 Twelve Hours of Sebring will take place on Saturday, March 21, 2015, and will be broadcast on the FOX Sports network. Along with its status as the title sponsor of the Mobil 1 Twelve Hours of Sebring, Mobil 1 also serves as the Official Lubricant Technology Partner and Official Motor Oil of NASCAR and enjoys a long association with many of world's most popular and successful race teams, including: Stewart-Haas Racing in NASCAR’s Sprint Cup Series, McLaren Honda Formula One team, Corvette Racing’s Tudor United Sportscar Championship team, Tony Stewart Racing’s USAC and World of Outlaws team and the Falken Tire racing drift team. Mobil 1 also serves as the title sponsor of the Porsche Mobil 1 Supercup and the Official Technology Partner of the World of Outlaws Sprint Car Series.